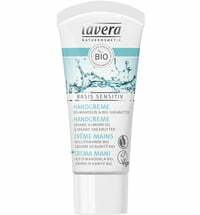 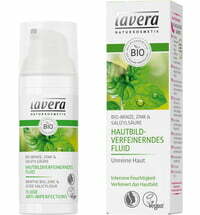 This facial cream by Lavera provides intensive moisture, all day long. 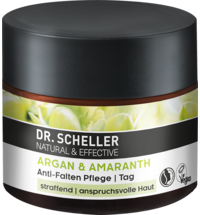 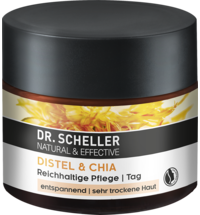 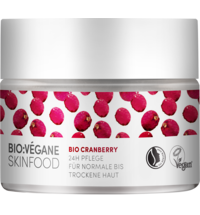 Visibly reduces wrinkles, the cream has an antioxidant effect and prevents the skin from drying out. 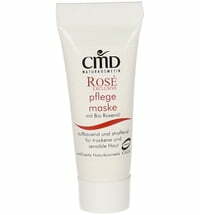 For wonderfully soft, radiant and smooth skin! 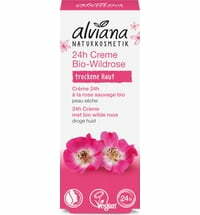 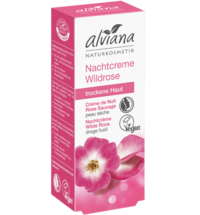 Organic Wild Rose provides perfect intensive care for dry skin. 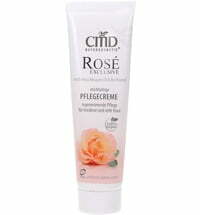 It maintains intense and persistent care and effectively reduces wrinkles. 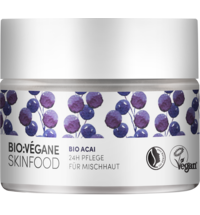 Organic macadamia nut oil softens and regenerates the skin. 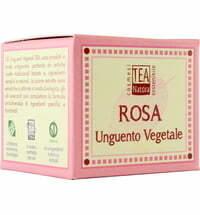 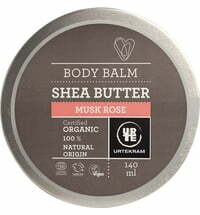 Cute and lovely perfumed, moisturises and nourishes quite well. 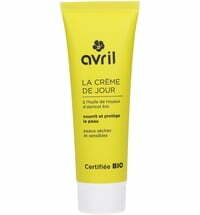 I used it as a night cream because the consistency is quite heavy. 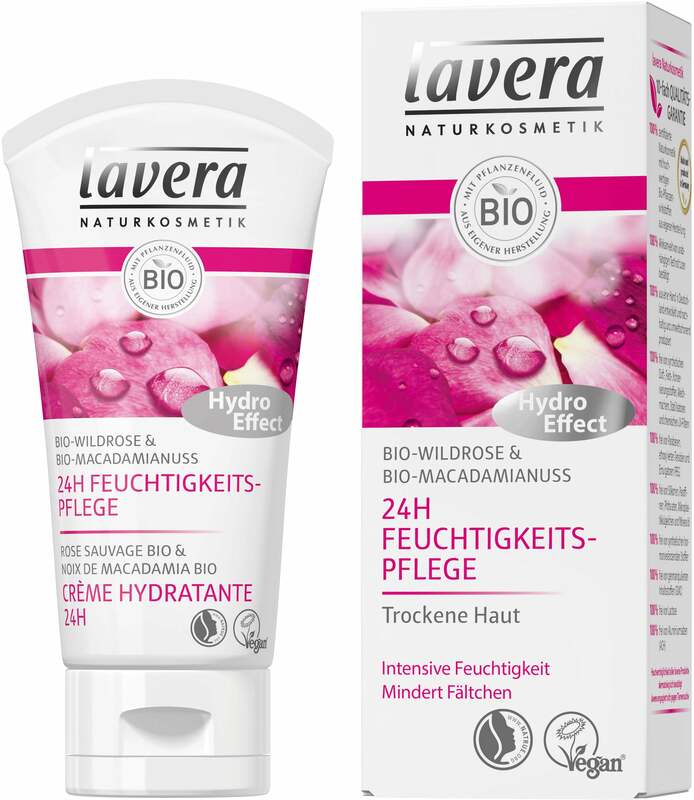 After using it my skin becomes red and therefor wouldn't recommend for people with really sensitive skin (though the redness fades away after few minutes). 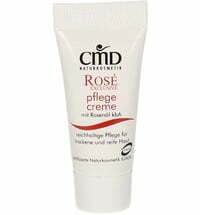 fantastic moisturiser for mature skin, I been using for a few years now and would use no other. 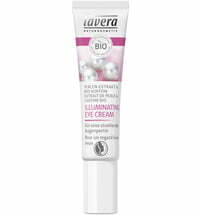 - I usually use it as one of my night creams, and sometimes as a day cream / underneath makeup. 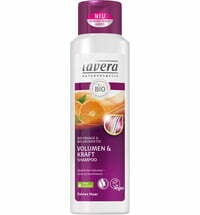 There are no problems with layering other products on top of it. 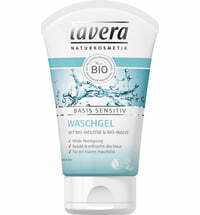 - It spreads very well and dries down pretty fast, despite its thickness. 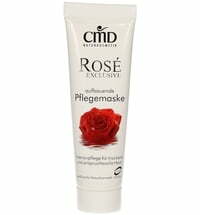 - Has a nice botanical and rose smell. 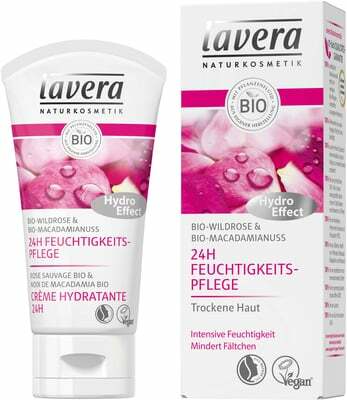 excellent product especially for mature skin.